Details 2018 MINI John Cooper Works NAVI JCW LUXURY BLUE 228HP TURBO AUTO PADDLES. 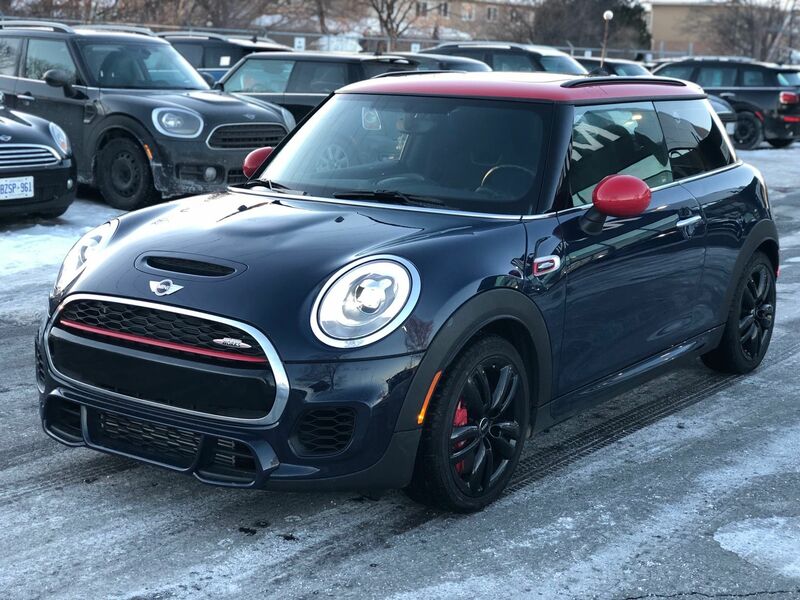 WOW MINI JCW 3 DOOR!!! 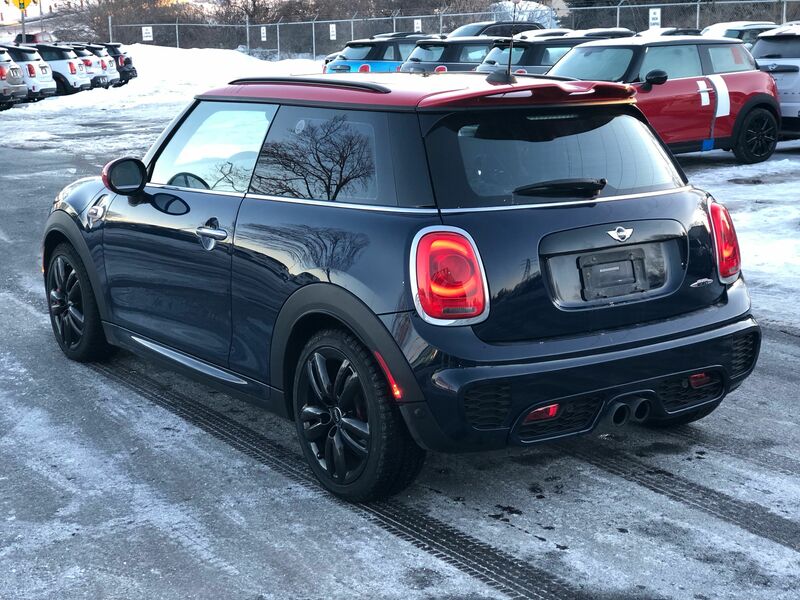 Sharp colour combo LAPISLUXURY BLUE PAINT! 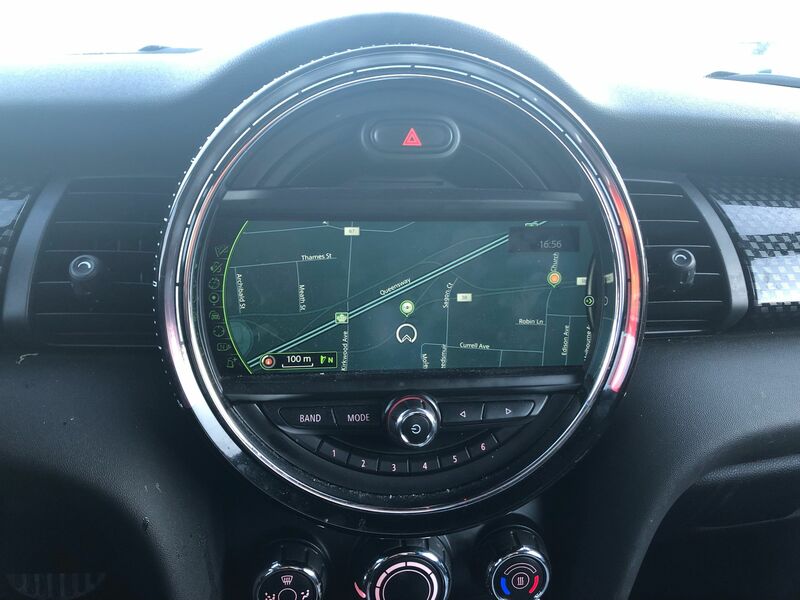 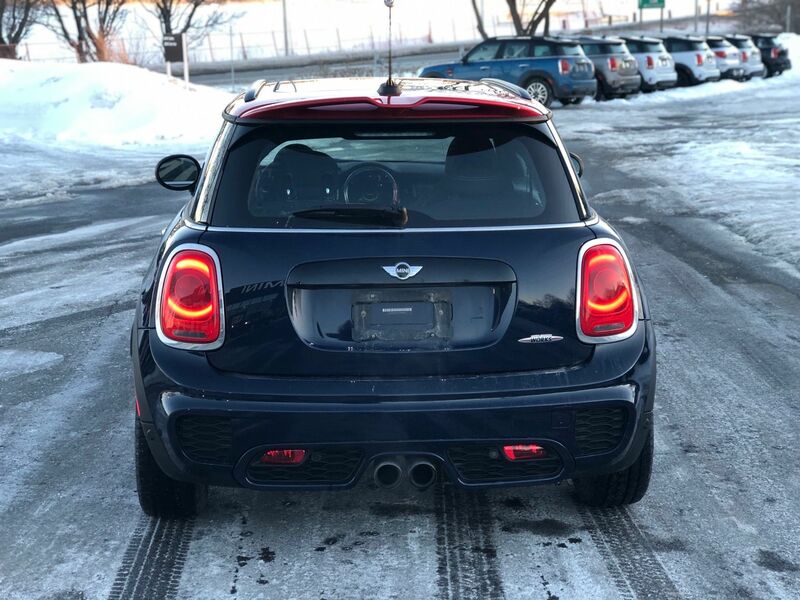 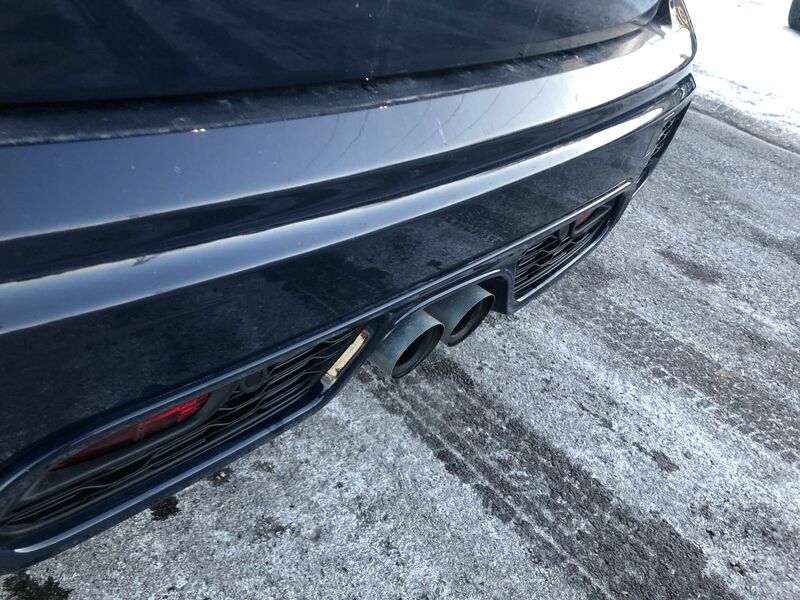 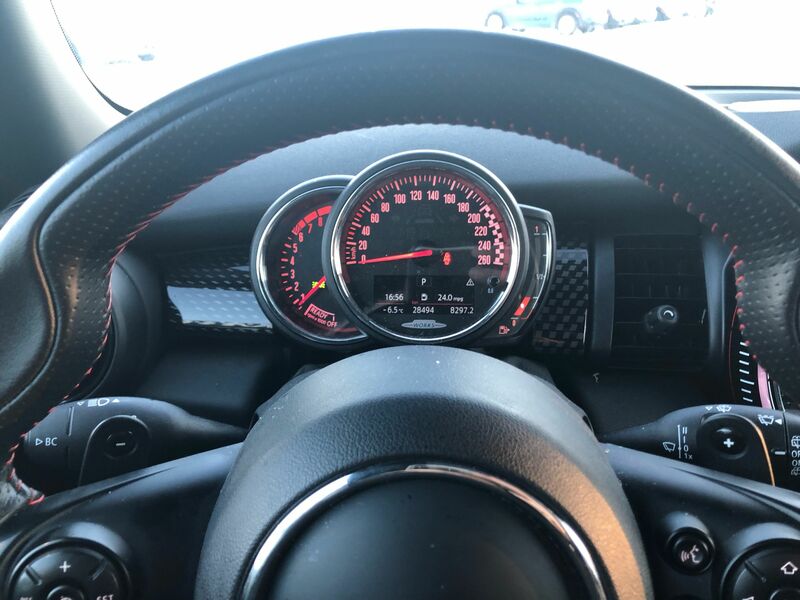 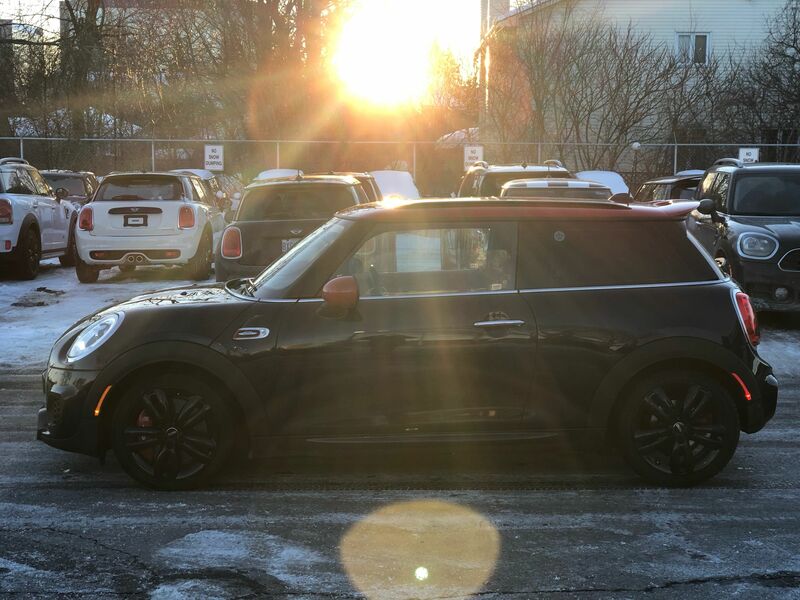 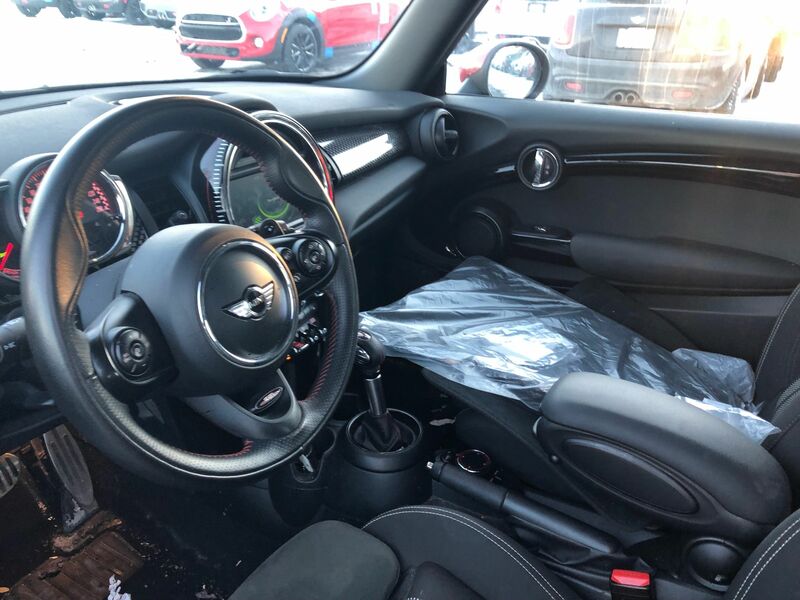 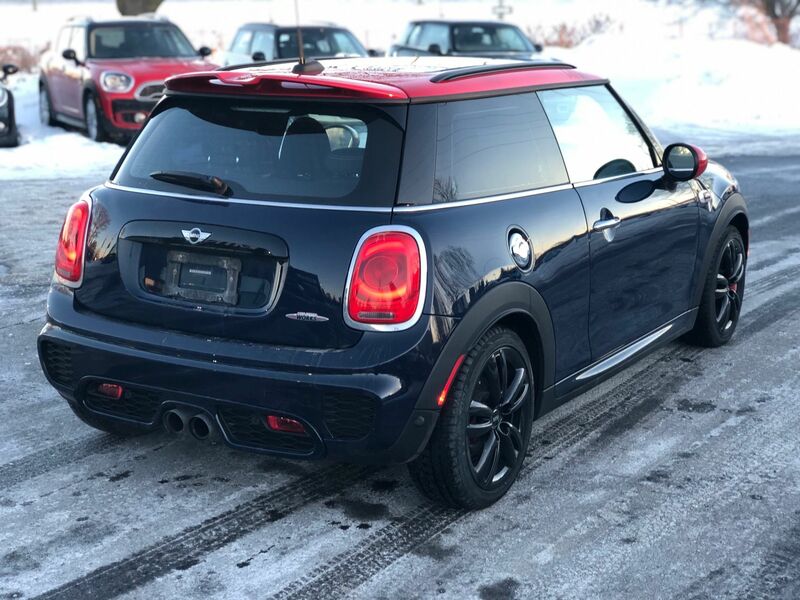 This MINI comes loaded with the wired navigation package, rear sensors, bluetooth cruise control 17'' black rims automatic transmission with paddle shifts. 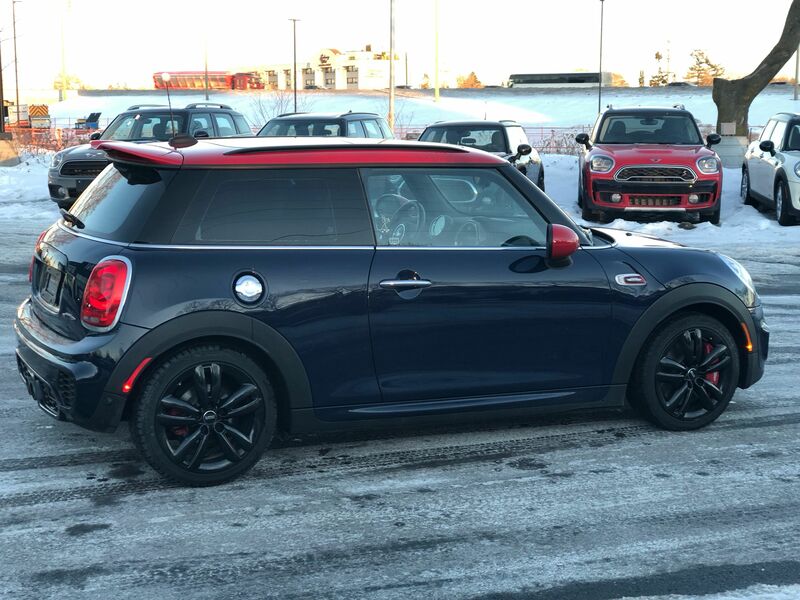 Also a panoramic sunroof heated seats, sports suspension a 228 hp MINI !!! 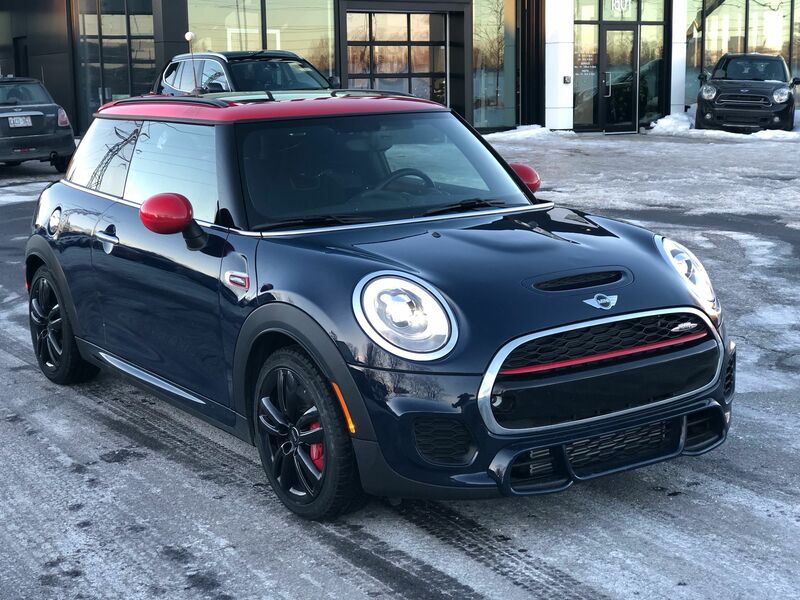 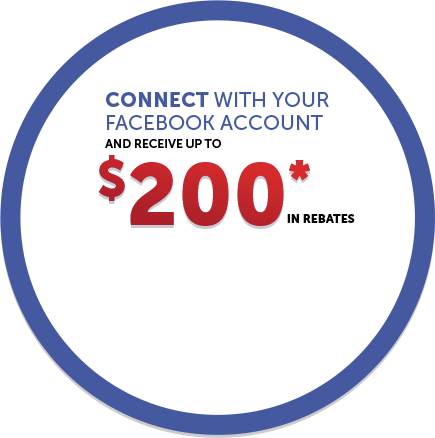 Come in for a test drive today only at MINI Ottawa! 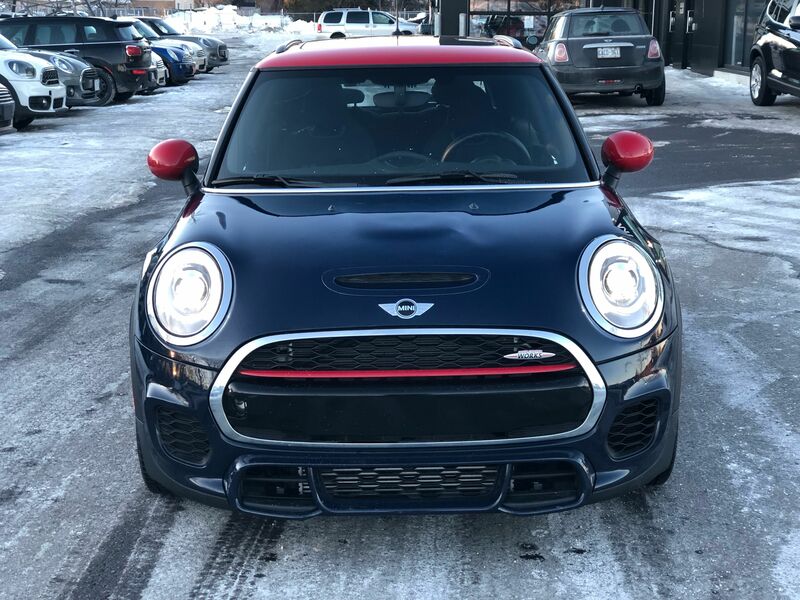 2017 MINI John Cooper Works JCW L.E.D LIGHTS 228HP ELECTRIC BLUE RACE CAR!